School plays a large part in the wider community with strong connections to village life. 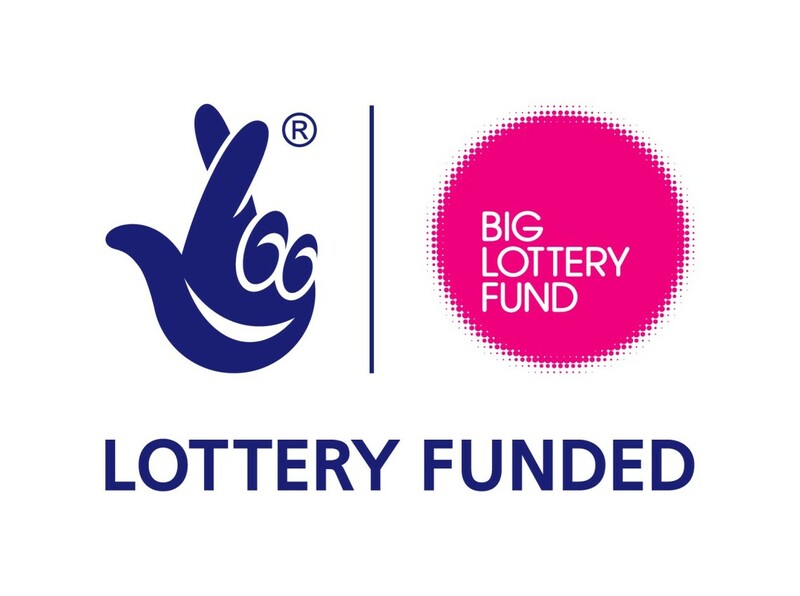 We were recently awarded a Big Lottery, Awards for All Grant and have used it to develop the outdoor play area. Many people have made positive comments about the new equipment and we encourage families to use the area as a social space after school. Please look out for updates regarding community news and events. Click on the link for information about the Village Hall. We ask that you consider our neighbours when parking your vehicle outside school. Please try not to block driveways and entrances and respect the speed limit at all times.